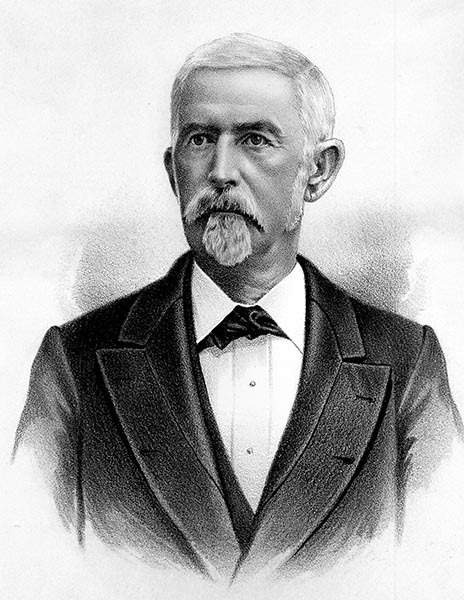 Lauderdale County native Edward Asbury O'Neal (1818-1890) was the 26th governor of Alabama (1882-86). He was a Bourbon Democrat who dealt with tax reduction, education, and prison reform issues during his terms in office. Prior to his governorship, O'Neal was a general in the Confederate Army.